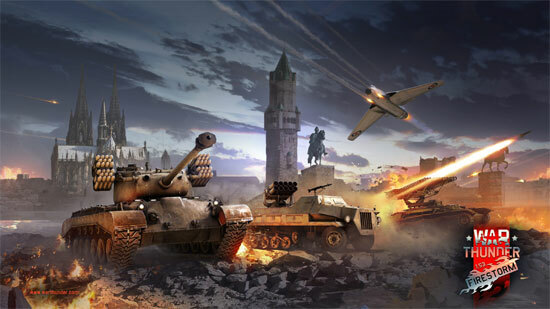 Gaijin Entertainment announced major update 1.53 “Firestorm” for War Thunder. 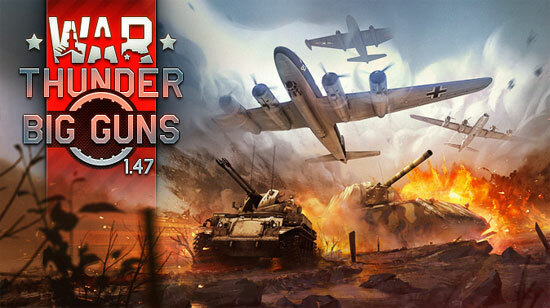 Gaijin Entertainment announced major update 1.47 “Big Guns” for War Thunder. 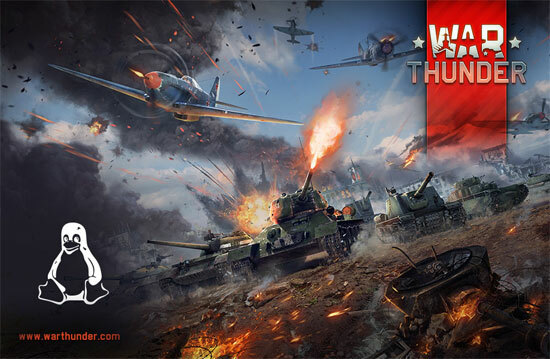 After Windows, Ps4 and Mac now War Thunder is available for Linux users! Aircraft present on War Thunder’s Anniversary! 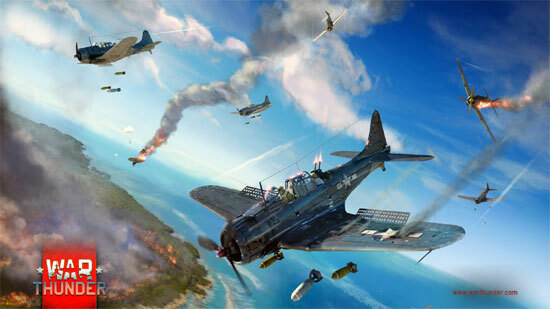 Just destroy 5 enemies from 1st November 7am GMT till 3rd November 7am GMTand get your one of planes for free: He.51B-2/H, DB-7, LaGG-3-23, TB-3 or XF5F. 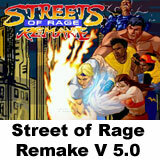 and much more.. also don’t forget at some point they will implement playable Navy as well. See the videos below. 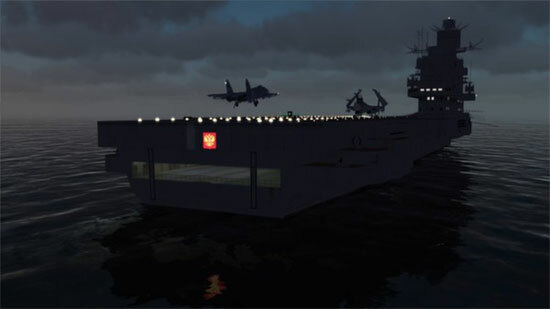 Digital Combat Simulator World (DCS World) is a free-to-play digital battlefield game, focusing on a military aircraft simulation. 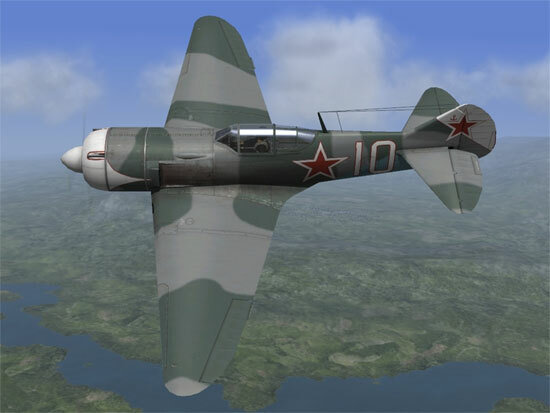 It includes a FREE Su-25T attack aircraft and it is extensible through additional DCS modules (to purchase) as well as user-made add-ons and mods. 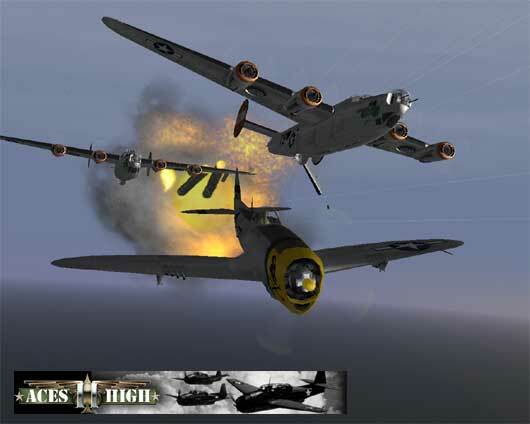 Rigs of Rods (also known as RoR), is a truck, car, airplane and boat simulator. You can drive, fly or sail in total freedom in an open environment. What makes RoR different to most simulators is its unique soft-body physics: vehicles chassis and wheels are simulated in real-time as flexible objects, giving the simulation an extremely accurate behavior, while allowing the vehicles to be simply specified by their structural composition, as a network of interconnected nodes (forming the chassis and the wheels). 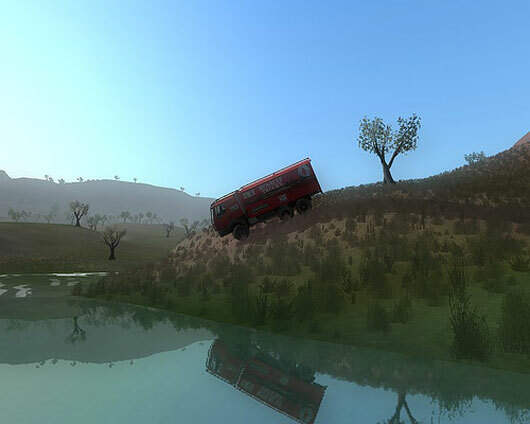 Crashing into walls or terrain can permanently deform a vehicle in a realistic manner. 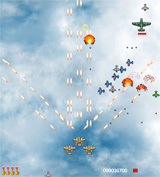 In addition to its unique soft-body physics, RoR also features an advanced flight model based on blade element theory, allowing the accurate simulation of any airplane, base on their physical dimensions and wing airfoils. It also features an accurate buoyancy model based on elemental pressure gradients, enabling boats with complex hulls to move realistically in the swell. Rigs of Rods is an amateur game developped by Pierre-Michel Ricordel, aka Pricorde, and is a one man hobby development, with a $ 0 budget, that has started more than two years ago and is still continuing.